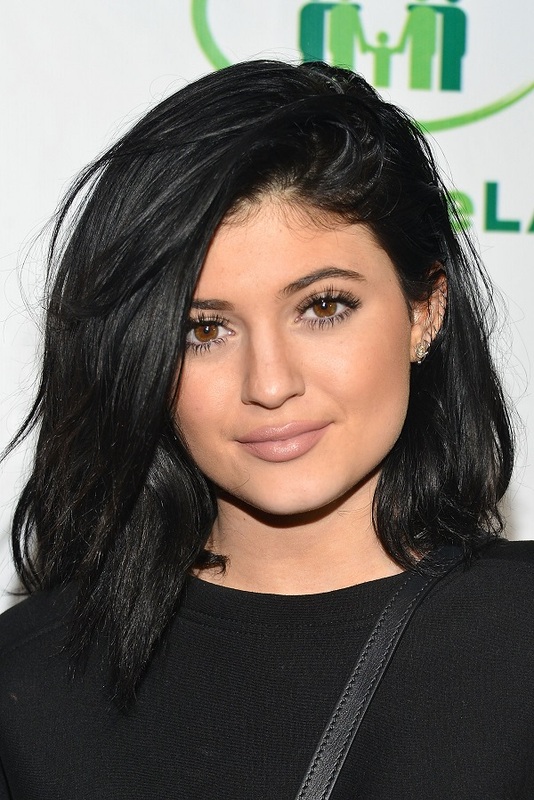 Check out the evolution of Kylie Jenner’s hair from pink ends to pastel hues. Have a look at this article to see all her amazing hair style. The reality star freshens up her look with pink ends in Sept. 2011. 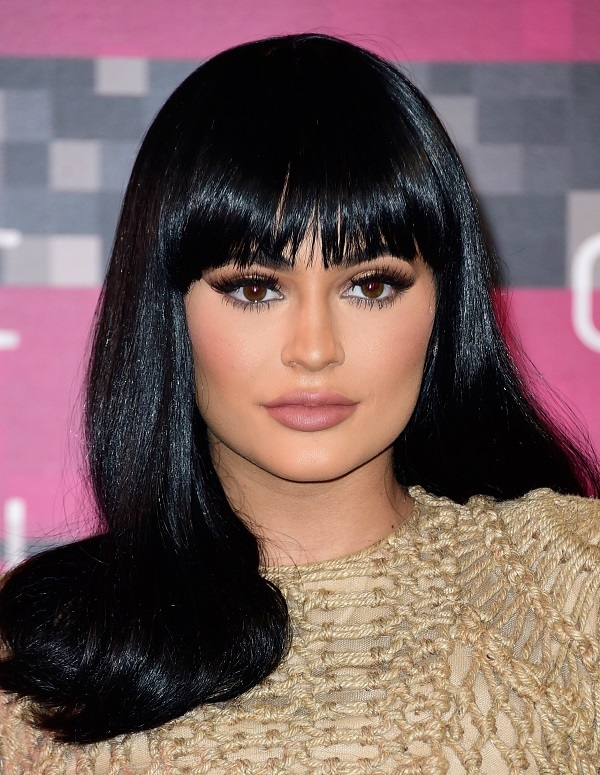 All about Kylie Jenner’s Hair: She is the youngest member of the Kardashian/Jenner clan, is known for her sudden hairstyle switch-ups since 2014 when she famously debuted a chopped bob with blue dip-dyed ends (which accompanied a suddenly larger pout). Since then, the celeb has been spotted with a new hairstyle (from bangs and lobs to full extensions) or hair color (she seems to gravitate towards the pastel hues) on a regular basis. 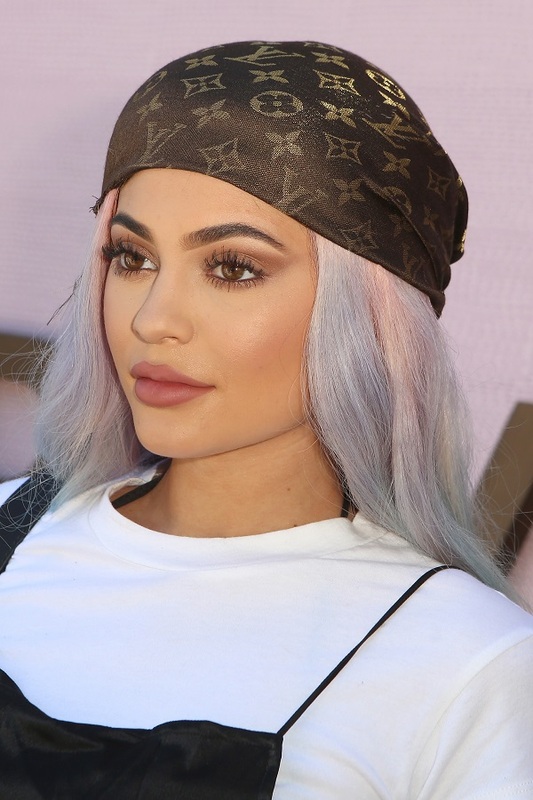 Jenner’s latest hairdo, Coachella-appropriate pink and purple locks, makes it clear that her look has gone through a serious evolution since her early days a fledgling reality star. Jenner goes for a honey-tone hombre in Nov. 2013. The celeb adds bangs to her new hombre locks in Nov. 2013. May 2014 was when the starlet really started to shake up her look, chopping her hair and adding dip-dyed blue ends. All black and all gorgeous in Aug. 2014. Long and sleek with bangs in 2015. Golden tresses with highlights in Sept. 2015. A mane fit for “My Little Pony” in 2015. Big, bold and blonde in Oct. 2015. Pretty in pink in Feb. 2016. Jenner goes long and blonde in March 2016. Back to black in April 2016. Finally, Jenner opts for pastel hues in April 2016 — for the time being!